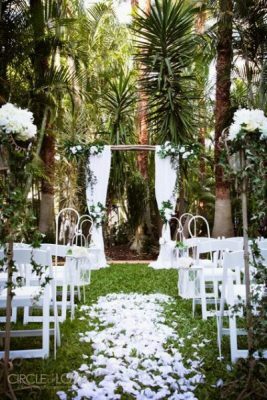 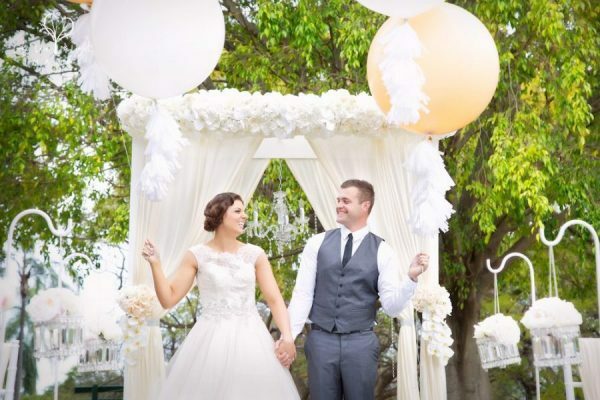 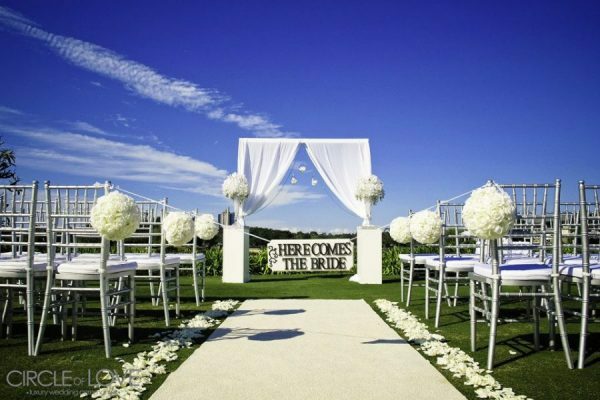 See inside our garden weddings & styling around Australia capturing the essence of garden weddings in Perth, Melbourne, Sydney, Byron Bay, Tweed Heads, Gold Coast & Noosa/Sunshine Coast. 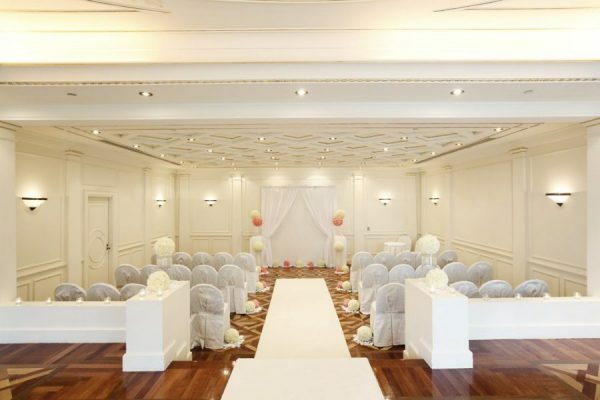 See inside our indoor weddings around Australia capturing the essence of indoor wedding venues including chapels, churches & private venues in Perth, Melbourne, Sydney, Byron Bay, Tweed Heads, Gold Coast & Noosa/Sunshine Coast. 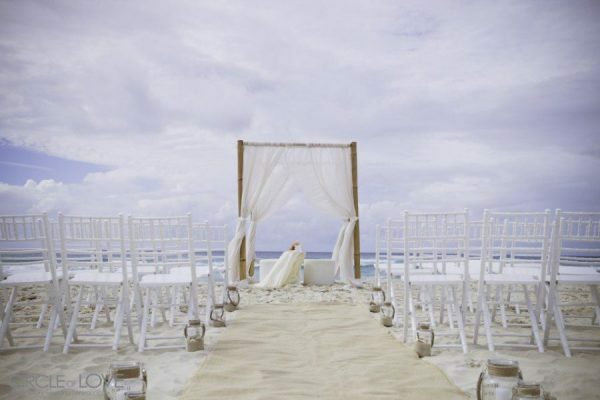 See inside our beach weddings around Australia capturing the essence of beach weddings in Perth, Melbourne, Sydney, Byron Bay, Tweed Heads, Gold Coast & Noosa/Sunshine Coast.